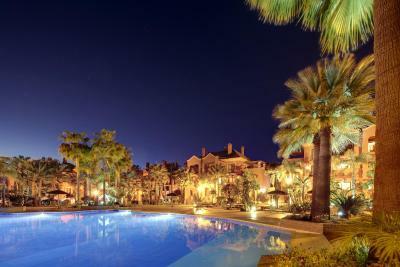 Lock in a great price for Vasari Resort – rated 8.8 by recent guests! Good overall, stay for a night or few. 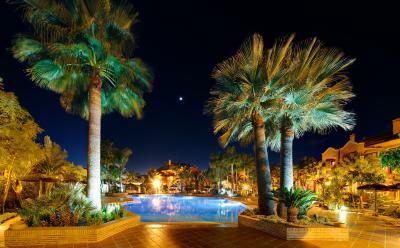 However, need a car as it is a bit far from marina. Parking place just under apartment, nice staff. 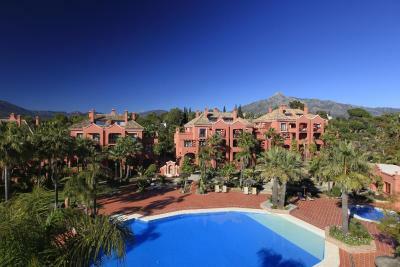 Very well kept resort, only a 15 minute stroll to Puerto Banus. 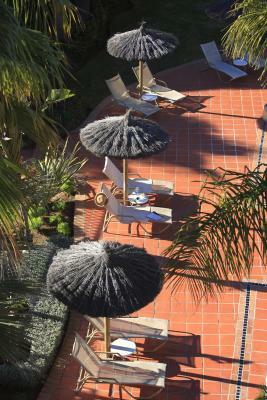 Relaxed atmosphere, no rush for pool loungers in morning. 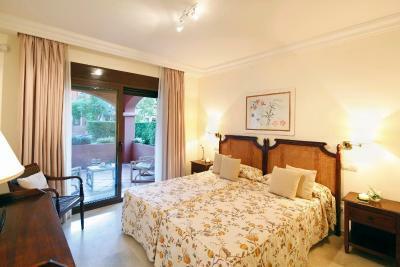 Nice spacious apartments with comfortable beds. Secure underground parking. 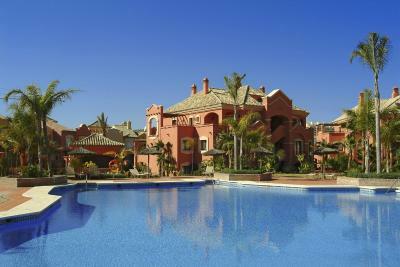 The pool facilities were really good and the apartment was incredibly nice with more than sufficent space for 4. 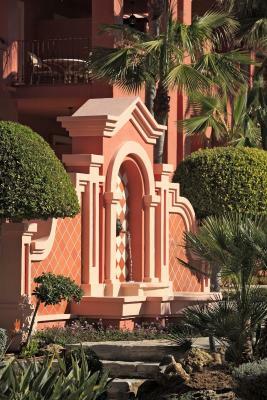 I loved everything about the resort...and girl from the restaurant was lovely! Also the cook was very nice! 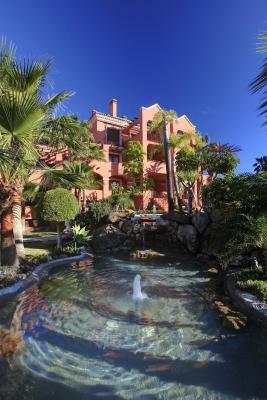 very close to puerto banus, quiet (only in winter..), very nice gardens and terraces, spacious apartment. Congrats on the wi-fi speed compared to 10 years ago.. 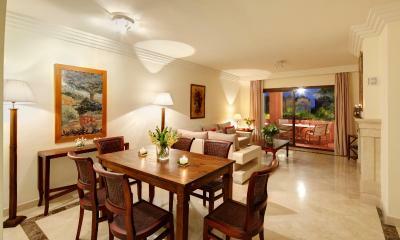 Very quite place to stay with modern equipped furnitures. 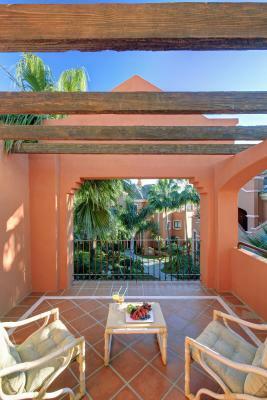 todo perfecto, very nice, full service. 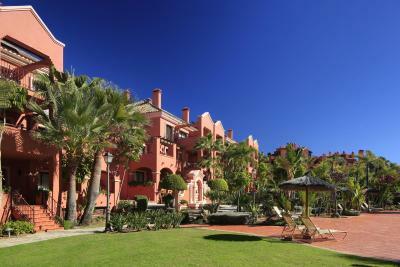 Puerto Banús, I love you, no expensive, very locations, a big apartment. 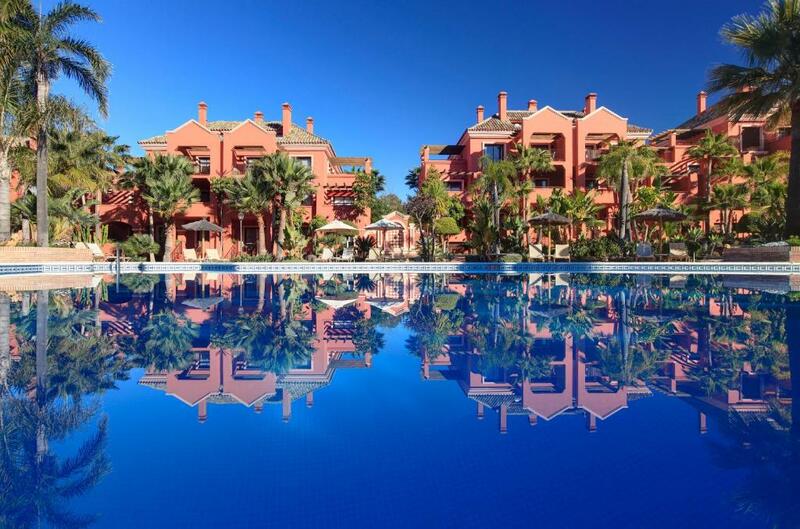 One of our top picks in Marbella.Vasari Resort offers luxury apartments with a private terrace, just 0.6 mi from the exclusive Puerto Banús Marina. 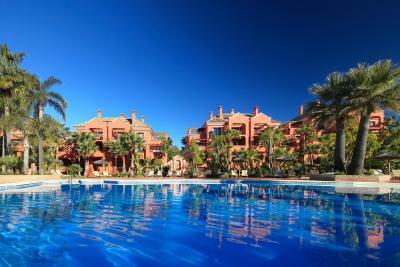 The complex has outdoor pools, set in tropical gardens. 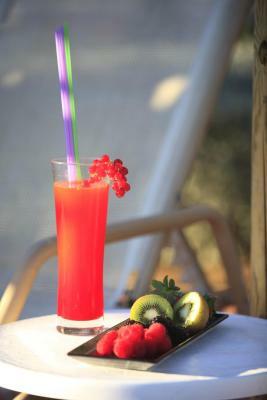 Breakfast and lunch are also available at the poolside bar, which is open from April to September. 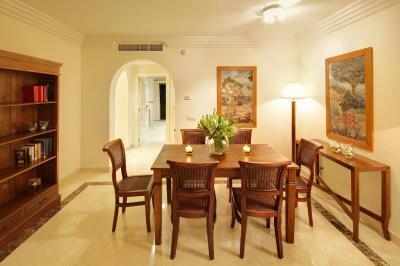 Each spacious Vasari apartment has a living-dining room with satellite TV. 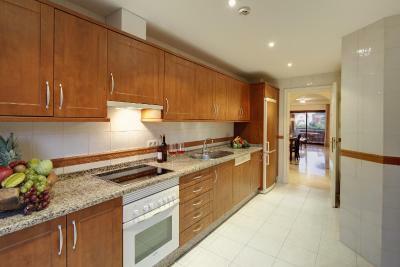 The modern kitchen comes with a hob, microwave and washing machine. 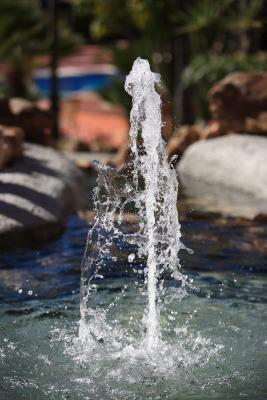 Vasari Resort offers a free Wi-Fi zone and a play area for children. 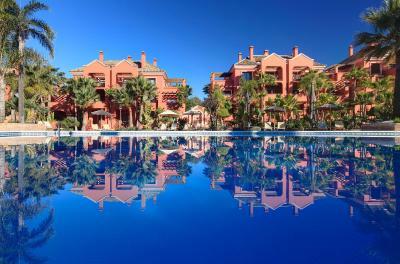 The complex also has 3 paddle tennis courts, and a hair and beauty salon. 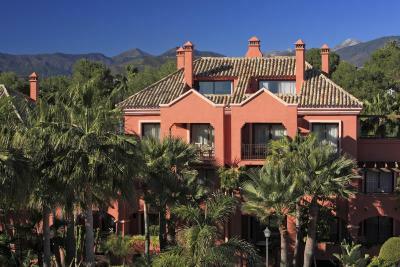 The center of Marbella is just 4.3 mi away, and Las Brisas and Los Naranjos golf courses are 3.1 mi away. 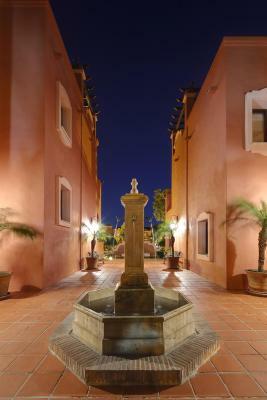 When would you like to stay at Vasari Resort? 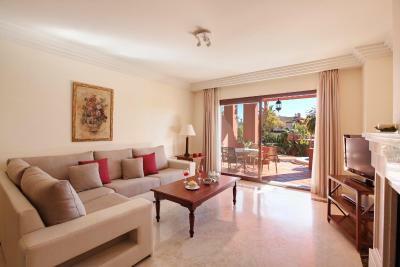 This bright, air-conditioned apartment has a double bedroom, a twin room, and a living area with satellite TV. 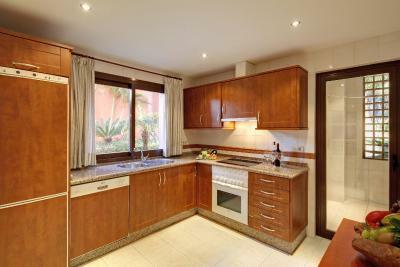 The modern kitchen includes a stove, microwave and washing machine. 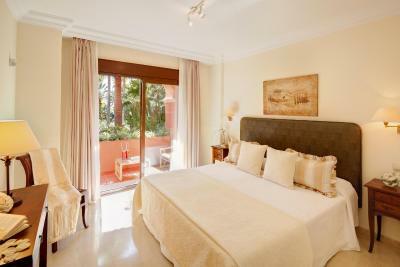 This bright, air-conditioned apartment has a double or twin bedroom, and a living area with satellite TV. The modern kitchen includes a stove, microwave and washing machine. 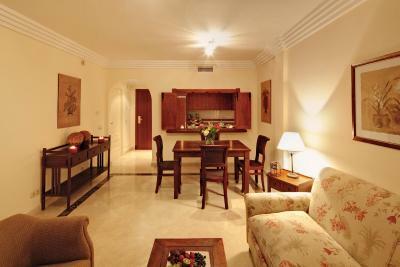 This bright, air-conditioned apartment has 2 double bedrooms, a twin room, and a living area with satellite TV. The modern kitchen includes a stove, microwave and washing machine. 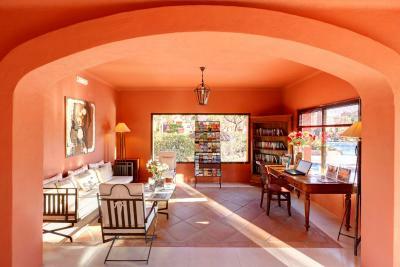 This bright, air-conditioned apartment has a living area with satellite TV. The modern kitchen has a stove, a microwave and a washing machine. 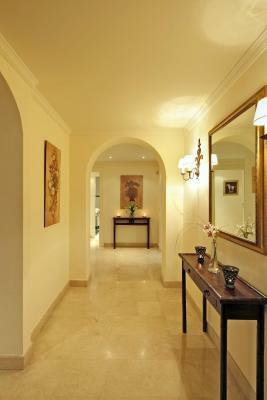 House Rules Vasari Resort takes special requests – add in the next step! 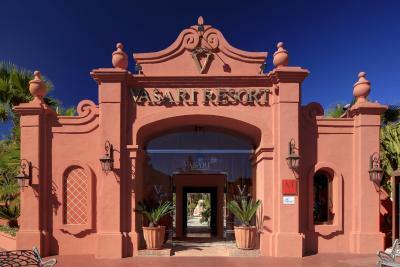 Vasari Resort accepts these cards and reserves the right to temporarily hold an amount prior to arrival. Please note, apartments will be cleaned every 2 days. No service at all. There was no restaurant service, no porter, no room service. No meals. Nothing. The breakfast was over priced. 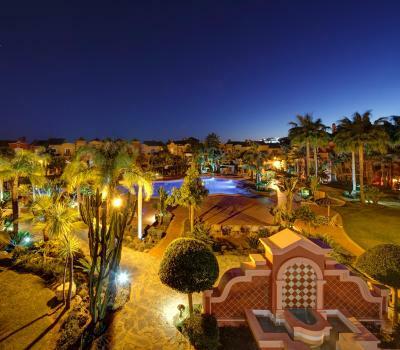 We wanted out after the first night but the hotel swiped our card on registration and would not give us a refund. 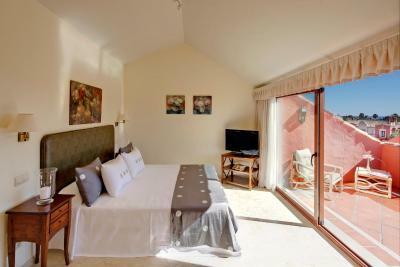 Big rooms and great terrace! Washing machine weren’t work good and the Internet signal was poor ❗️. 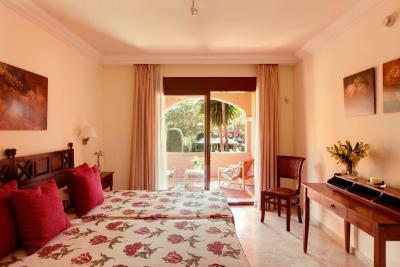 The quite and cleanness rooms. Location is amazing. Great staff. Clean rooms. That they needed to see my bank that the money had been paid to booking.com! It was out of season so the cafe understandably was closed. 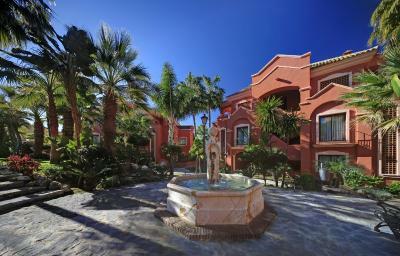 The location was just a short walk into the harbour and very close to a great shopping centre. 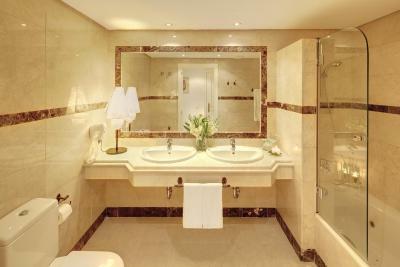 I thought the room was very clean and spacious with a large bath which is always a bonus. The bathroom didn't have a close-up mirror but that was all that was missing. 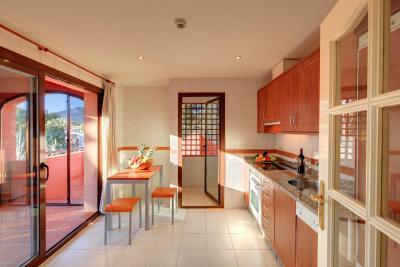 The kitchen was well equipped with a washing machine which is always helpful. The receptionist was helpful efficient and friendly. Atmosphere was great.. location is perfect.. as always the hospitality above average, great. the fact that everything was closed..... However it was middle of winter and raining lots. Nice layout and I;m sure it would be lovely if anything was open.